Noise is everywhere – whether you’re working, watching videos or trying to sleep on the plane. Sometimes it’s so loud that you can’t even concentrate on your work. It’s amazing how people came up with the idea of noise-cancelling headphones, and we are glad they did so. 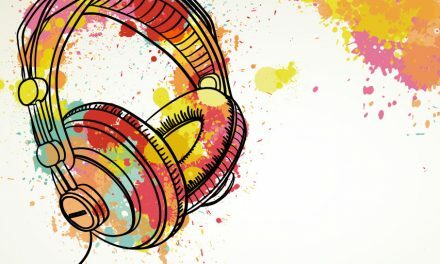 While it’s still your decision to choose best budget noise cancelling headphones for yourself, we figured we could help you out with our ultimate list that won’t hurt your budget. 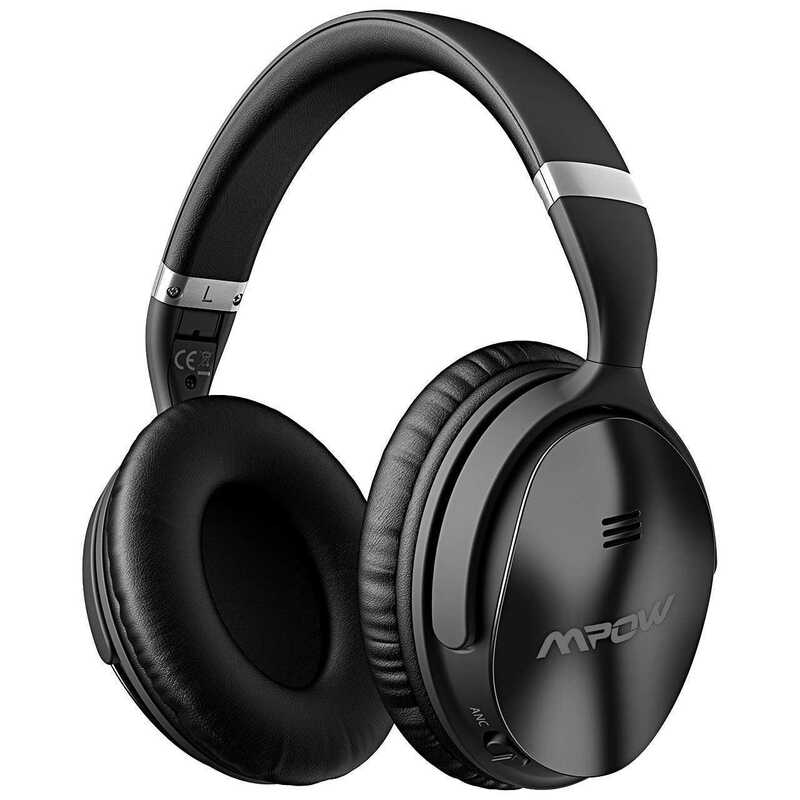 Many users compare these budget noise cancelling headphones with expensive brands, giving the privilege to Cowin E7, and that’s not without a reason. The quality of the audio is more than good: it’s crisp, has powerful bass and will fulfill all your needs. 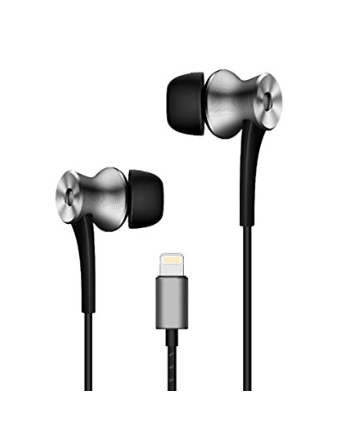 The headphones work both wired and wirelessly, and the battery lasts up to 30 hours of continuous sound after charging. 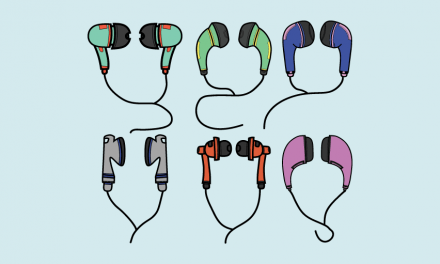 Moreover, the headphones can remind you when your ears need a break. Main drawbacks include the bulky style and intense bass boost. Verdict: Fair active & passive noise cancellation. Comfortable wear. Long battery life. 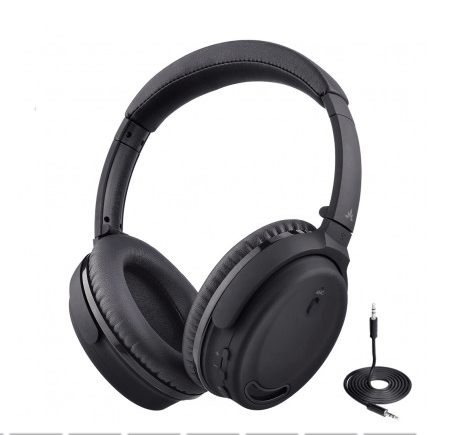 If you want high quality yet inexpensive noise-cancelling headphones, 1More could be what you need. The quality/price ratio is decent, and they seem to be quite durable. The noise cancelling technology eliminates car sounds, some permanent sounds and screams. The sound is warm and natural. The trouble is they weight extra, which makes it difficult to form a tight seal. Another issue is the wind which can produce clatter alongside with your music. 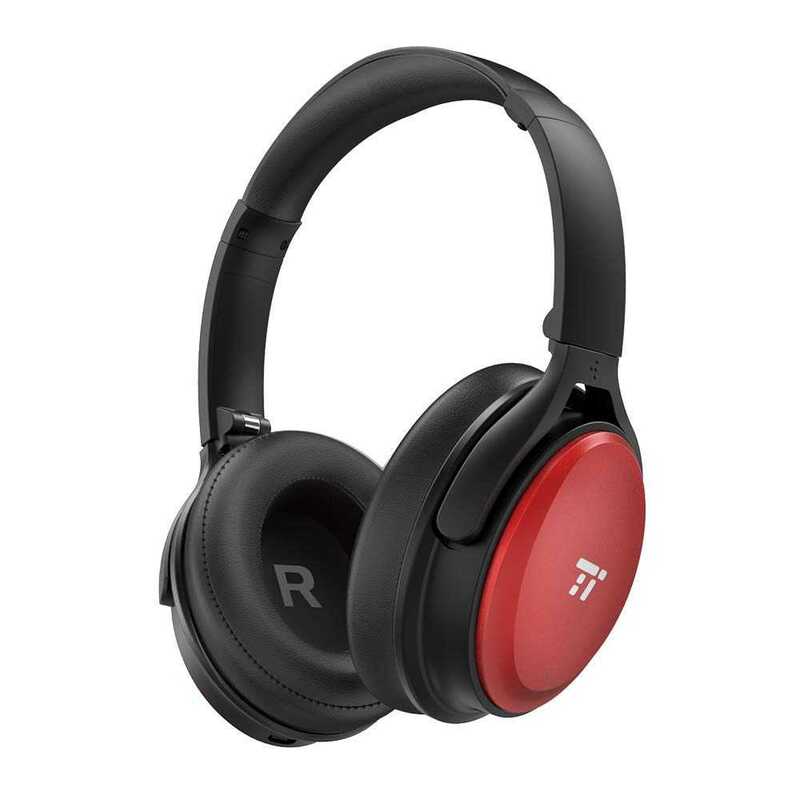 TaoTronics TT-BH22 seems to be an excellent option for people who prioritize noise cancellation over sound quality. Although the sound is average (but not bad), the noise cancelling is good enough for long flights without the interrupting sounds of crying babies. You can use them both wired or wirelessly, depending on your need. They are quite comfortable due to the soft foam ear pads – always a plus for passive noise cancellation. 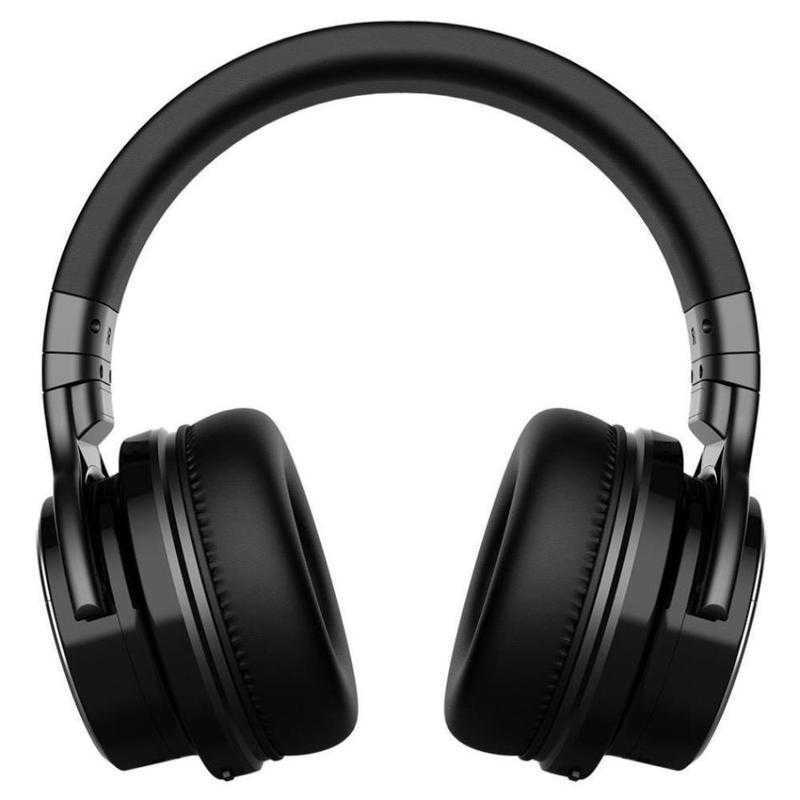 These are easy-to-control decent hard case headphones, which is unusual for budget noise cancelling headphones. The sound quality is definitely not for vocal lovers but rather for bass-heavy music listeners. The cool part is you can connect these headphones to two devices at the same time, so you can share your music with friends. Regarding noise cancellation, the headphones eliminate only basic noisy sounds and are not very dependable. Verdict: Fit for music lovers, high sound quality, not suitable for work & traveling. 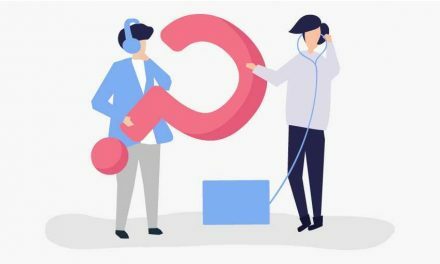 By the way, if you want to work productively and struggle with frequent conference calls in noisy environments, you may want to take a look at Krisp! It’s a noise cancelling software that mutes background noise in calls from both sides, so you can discuss important topics in peace. It works with any conferencing app of your choice, and will do double the deed of noise cancelling headphones! Avantree ANC032 is fairly lightweight with only 0.40 pounds and quality durable materials. Moreover, it’s foldable and space saving. The quality of the audio is nice, it will suit any type of work, but not for long. Battery life lasts up to 10 hours regardless of being wired or wireless. The only issue is that Avantree can’t eliminate sudden loud noises, but work well with suppressing constant low-volume sounds. Verdict: Most comfortable wear, foldable, lightweight, stylish, decent sound quality. 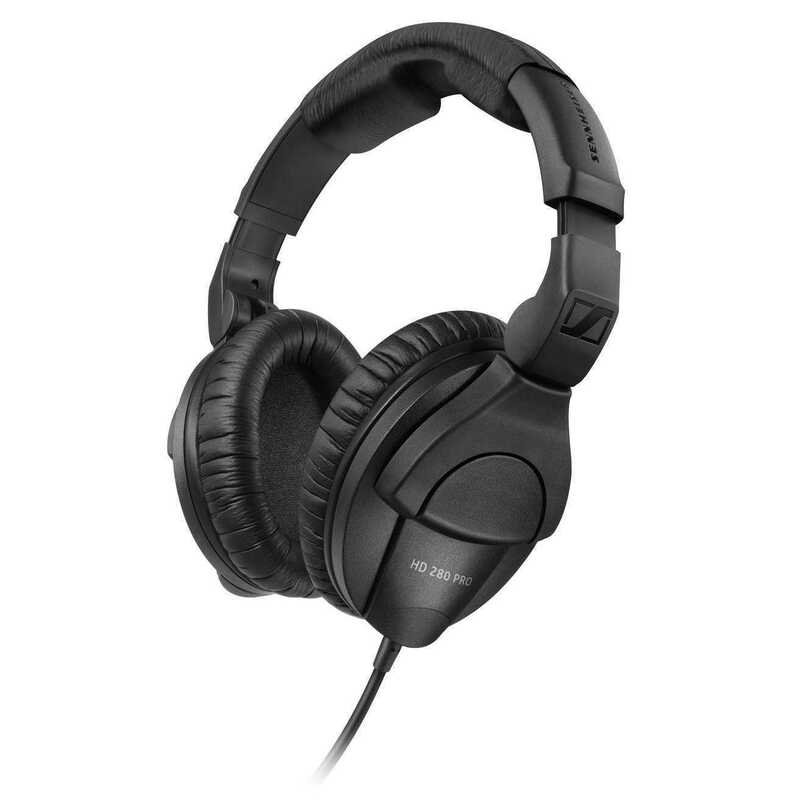 A durable pair of budget noise cancelling headphones with fair sound quality that can be used by audio professionals. The over-ear rotating pads are comfortable and provide fair passive noise cancellation. The headphones are wired, have a heavy design with noise attenuation of 32 dB. You can take these for your next travel, they’re foldable and will fit in your backpack just fine. Verdict: Comfortable wear, fair sound quality & noise cancellation, foldable, accurate sound reproduction. Getting affordable noise cancelling headphones with decent quality is a difficult task, we hope you’ll find your best budget pick here! 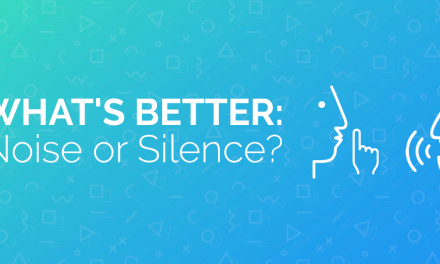 NextWhat’s Better: Noise or Silence?